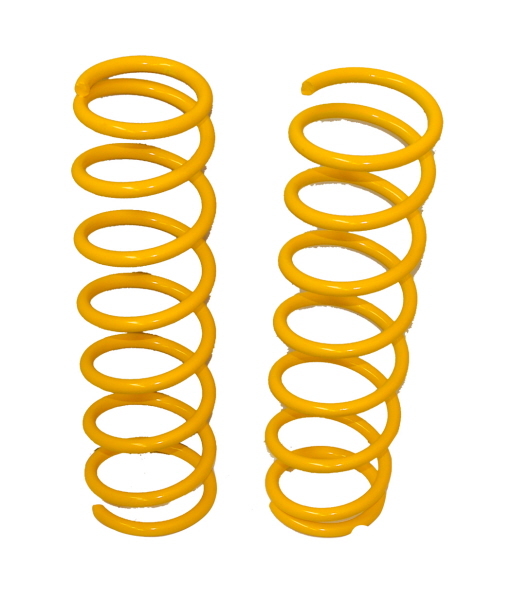 Raptor 4x4 lifetime warranty springs. 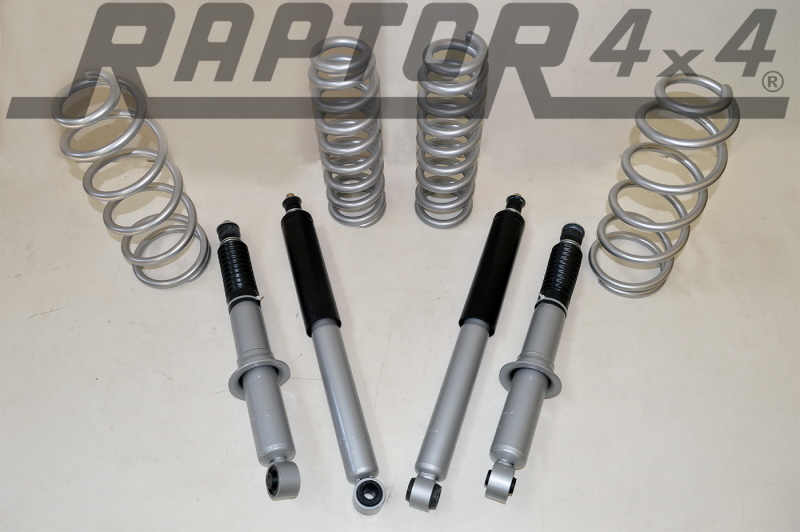 Raptor 4x4 brand, extreme suspension lift kit. 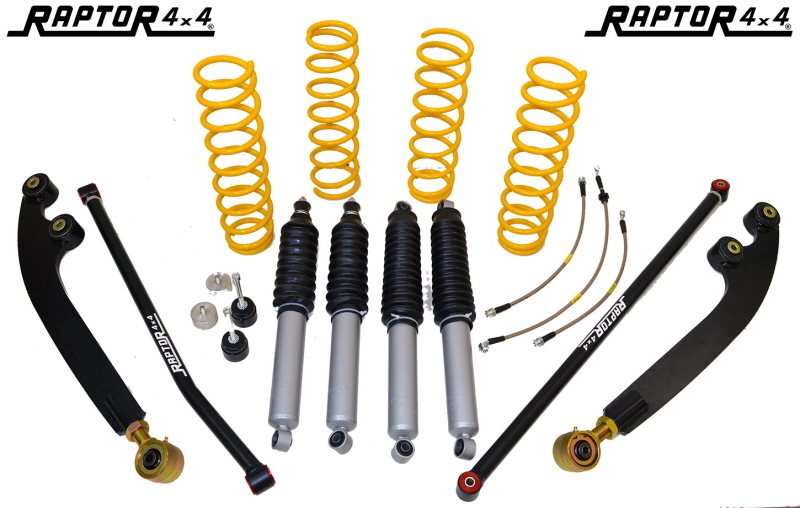 Complete kit for Jeep Wrangler JK, which give highest performance and axles movement, leaving great comfort on road and fast off road. 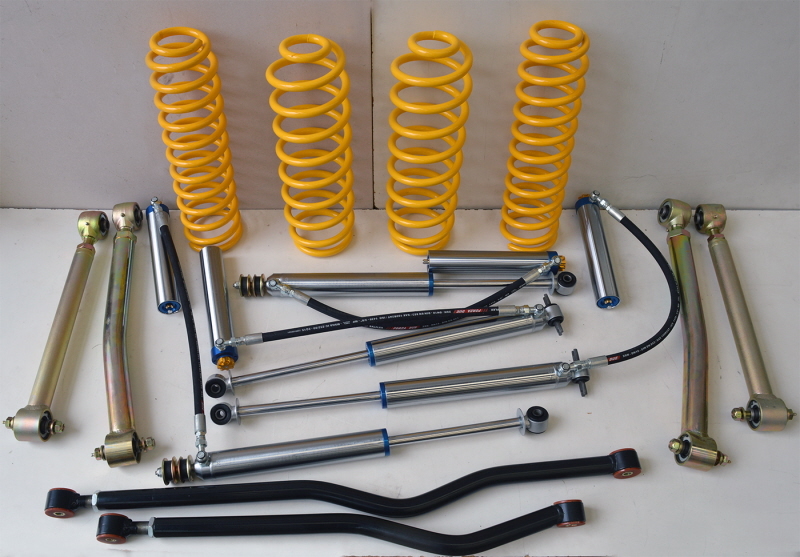 That's the complete kit for Suzuki Jimny, all Made in Raptor 4x4 factory. 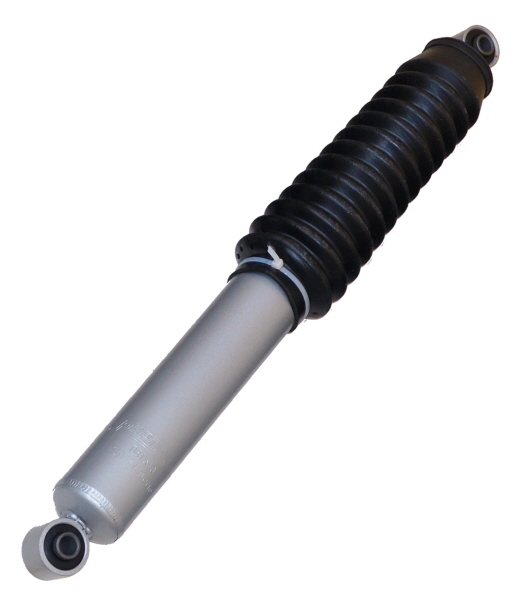 It increase a lot the axle movement of the car which lift of 3". 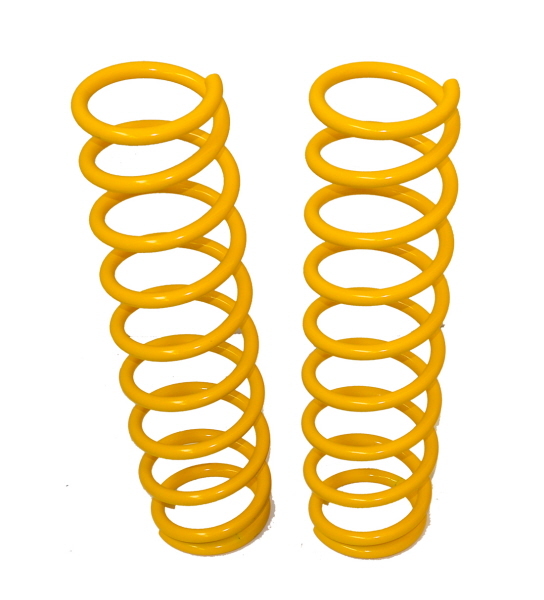 Lift kit for Toyota KZJ 90/95, lift the car of 4cm. 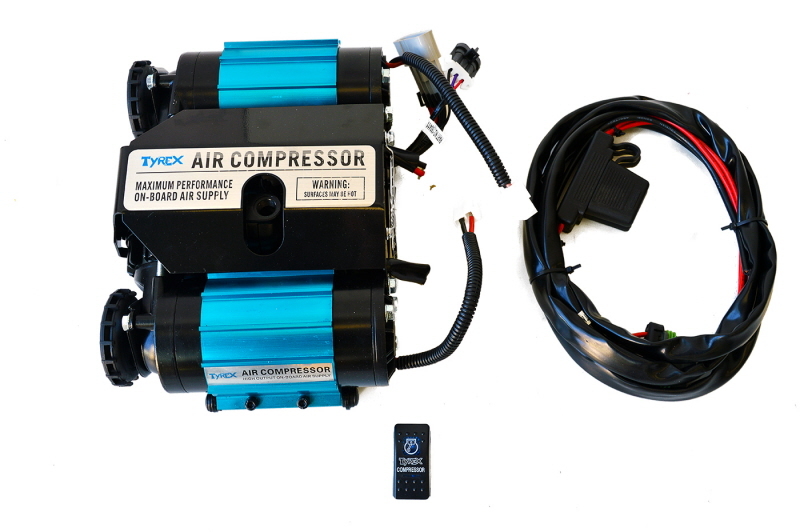 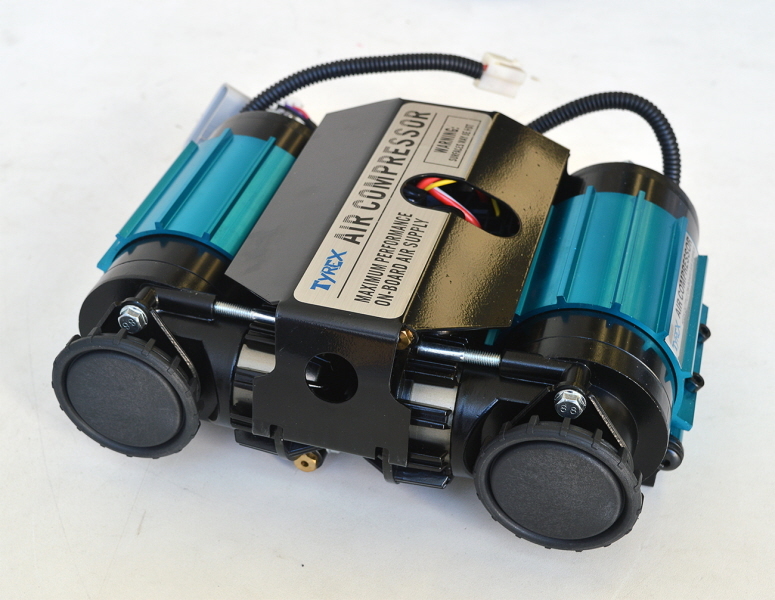 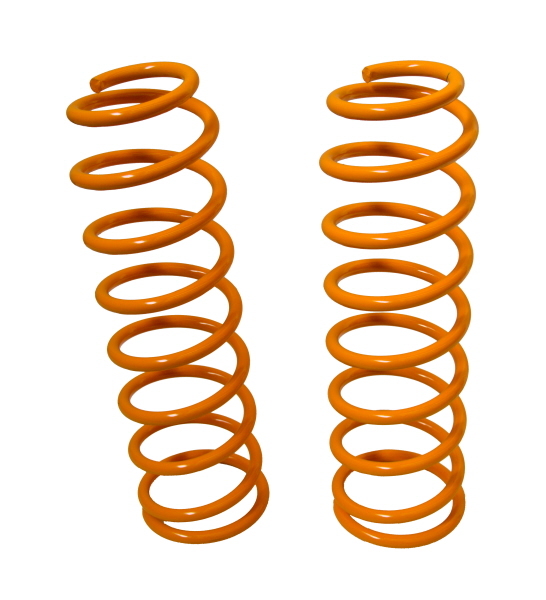 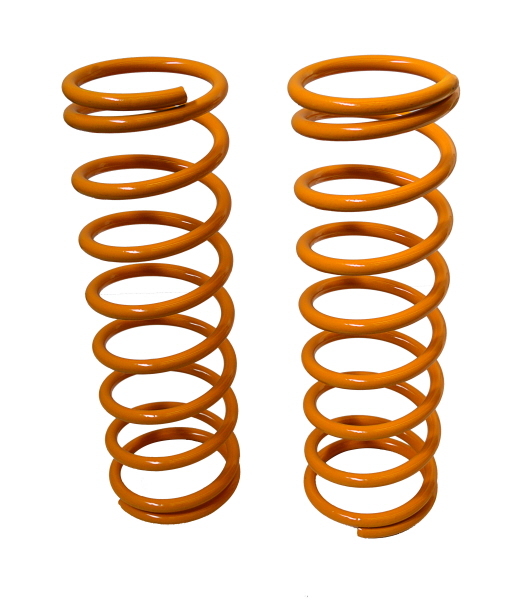 Twin tube shocks absorber, lifetime warranty springs, all by Raptor 4x4. 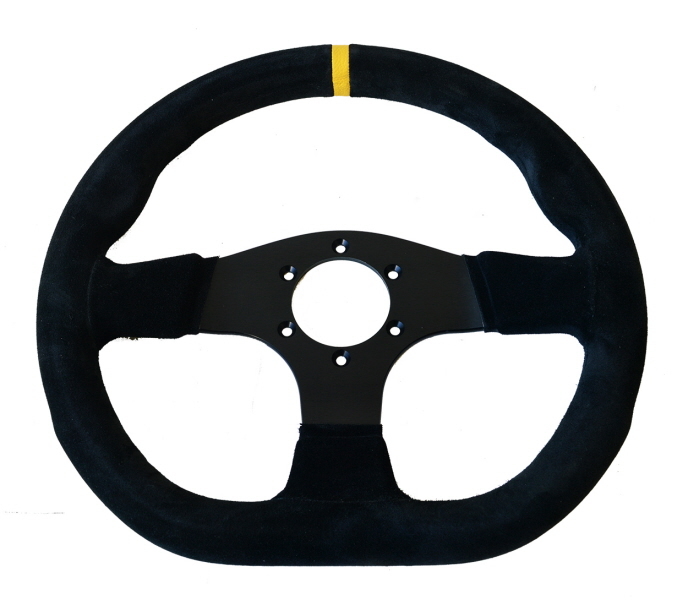 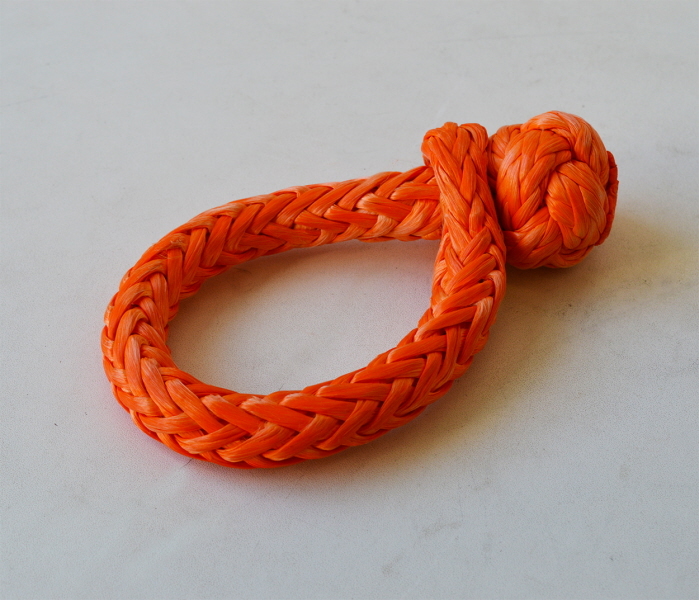 Supplied in silver color with black dust cover. 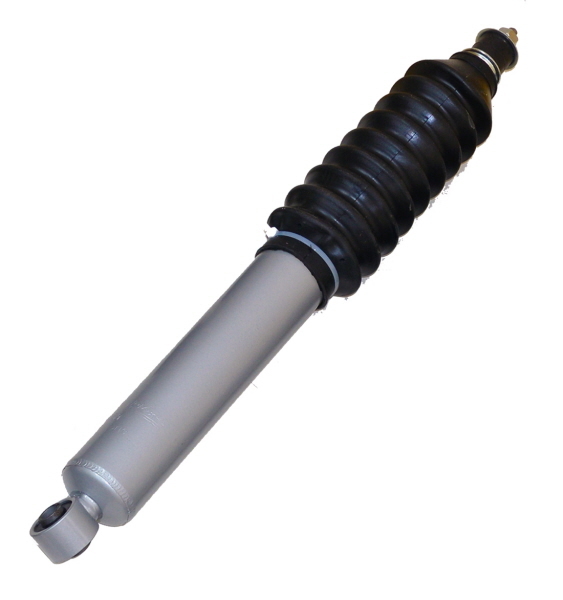 Silver shocks, twin tube mixed oil/gas.